Better known as Shell, Royal Dutch Shell is the result of an amalgamation between Royal Dutch petroleum & UK-based Shell Transport & trading. The Anglo-Dutch MNC is an 108 year old oil & gas corporation which is revered as the 4th biggest company of the world & is one among the 6 top oil & gas super majors today. 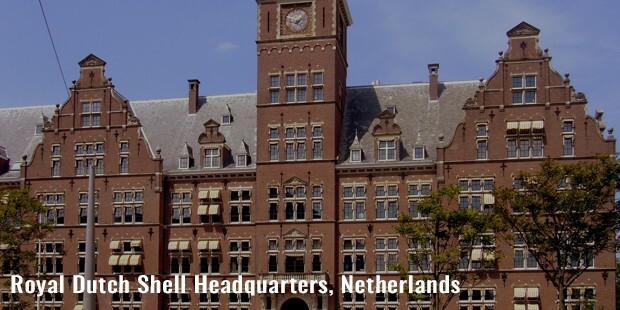 Headquartered in Netherlands, Shell was incorporated in UK in 1907. Renowned as one among the most valuable companies of the world, Shell Is a global team of energy & petrochemical companies that operates with nearly 94,000 staff in over 70 countries & territories. The company produces approximately 3.1 mn barrels of oil every day & runs over 40,000 service stations around the world. 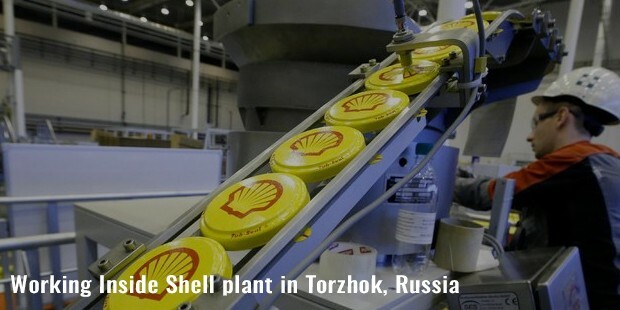 It’s American subsidiary, Shell Oil Company, is one among its biggest enterprises. 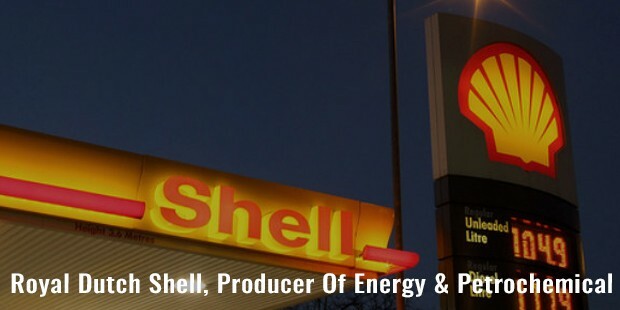 Shell has got primary listing on London Stock Exchange & holds the largest market capitalization in LSE. It has got secondary listings on NYSE & Euronext Amsterdam. In 1919, Royal Dutch Shell acquired Mexican Eagle Petroleum Company & formed Shell-Mex limited in 1921. 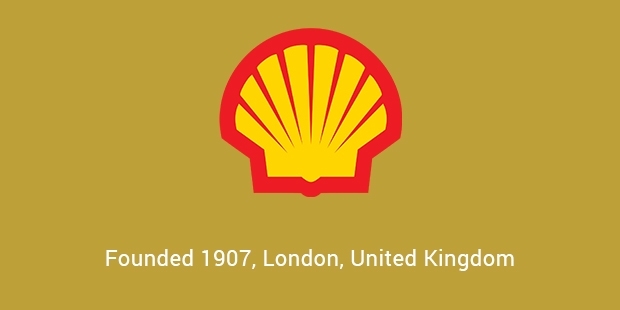 Shell chemicals was established in 1929 and by the conclusion of 1920s, Royal Dutch Shell was the leading oil company of the world. In 1931, Shell Mex House was completed as the H.O. for the worldwide marketing activity of the company. 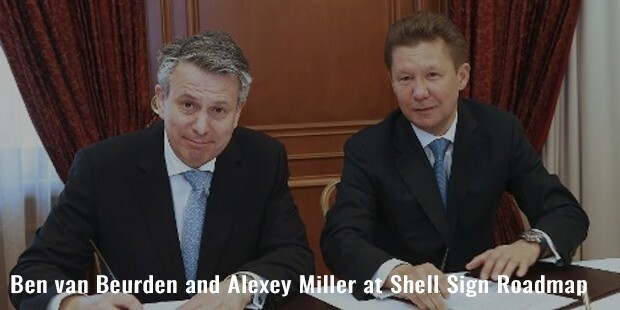 Next year, Shell-Mex merged the UK-based operations with British Petroleum, creating Shell-Mex and BP. The brands separated in the year 1975. In 1940, shell’s head office was shifted to Curacao. In 1952, Shell was the first ever enterprise to use computer in whole of Netherlands. 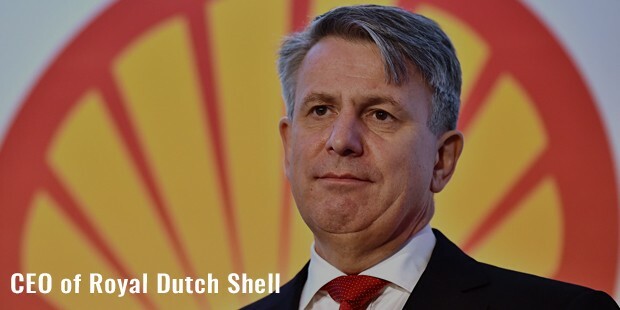 The whole of Shell Group moved to one single parent company in 2004 under the name of Royal Dutch Shell plc. & its headquarter was established in The Hague while London held the registered office. 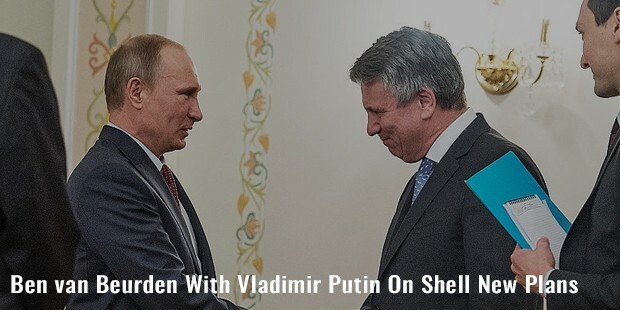 Royal Dutch Shell is vertically integrated & has always been active in all aspects of oil & gas industry- which include exploration & production, refinement, distribution & marketing, power generation, petrochemicals and trading. The company has its stints with minor renewable energy in terms of wind 7 biofuels. Shell supports several community development projects through its Shell Foundation in the areas of enterprise development, medical issues, accession to energy, road-safety, environment sustainability & disaster relief. Shell is focused to creating a sustainable planet through a responsible, efficient & safe approach. The company adheres to innovative approaches and advanced technologies to build up a sustainable future.